Michelle's painting has none of that atmosphere, it's almost as if she emerges from the flatness canvas, a kind of crystal purity. The background, and huge flowing gown presents pyramidal lines with geometric patterns reminiscent of quilt patterns from which Michelle's organic form emerges out at the viewer. The holding of her arms seems to replicate the oval shape of the print. The gown itself was a custom design by Milly Smith's fashions. 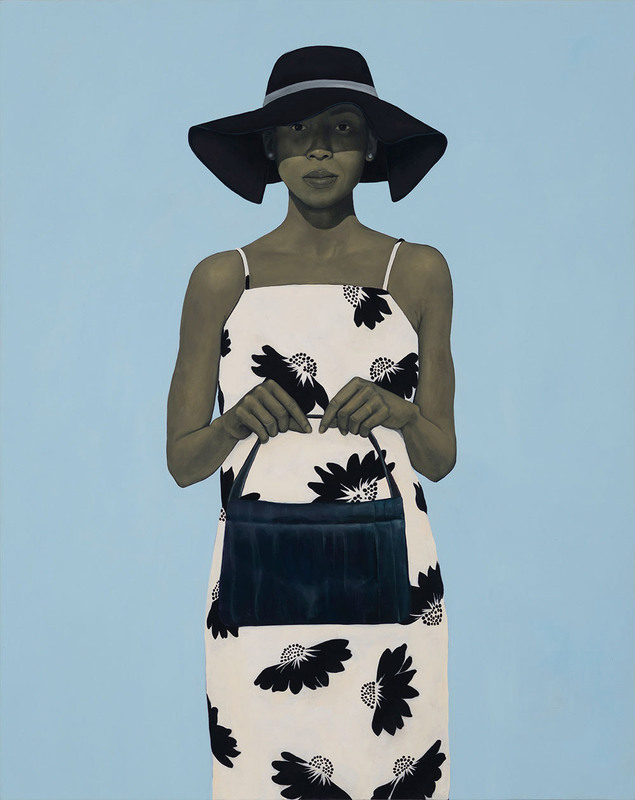 Many have criticized this painting, because they don't think it resembles Michelle. I like the pose. I loathe the light blue background. 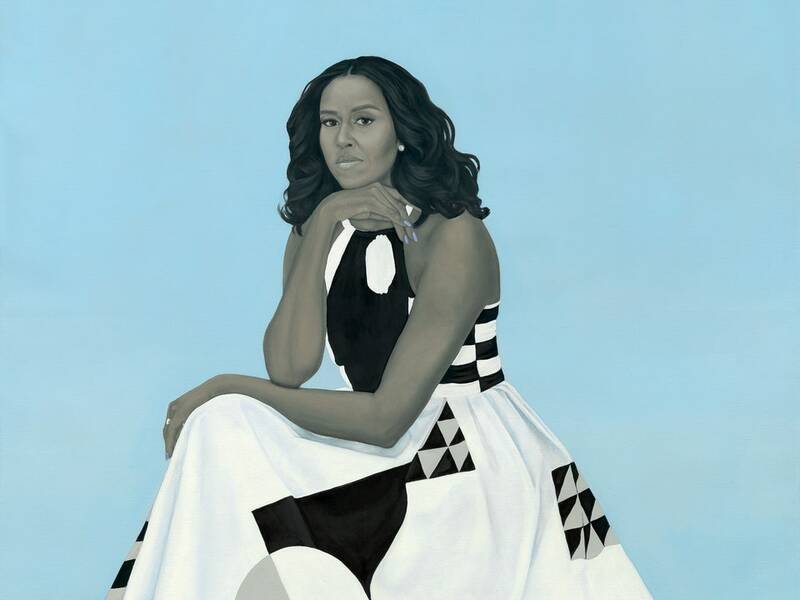 I don't like the the artist's coloring of the First Lady -- it's too grayish, and the execution of the face doesn't convey Michele Obama's mature attractiveness. The dress takes up way too much space. 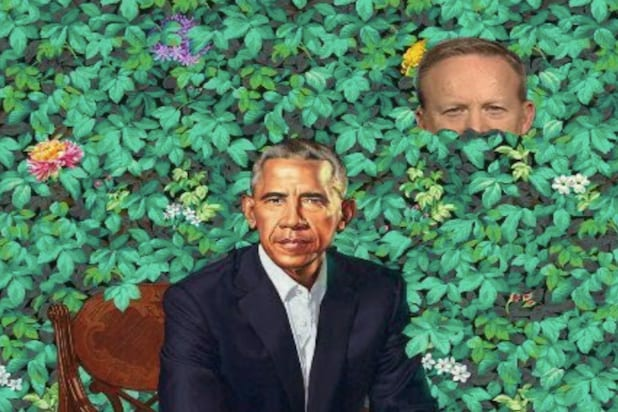 The President's portrait had different problems -- the green ivy background was a bit overwhelming, as opposed to the underwhelming blue of Michele's portrait. The likeness of Barack was good, however. In both cases, I would prefer to have the subject's figures take up a larger share of the portrait surface. I don't like J. Kennedy's portrait either. The Obama portraits may be official, but time and other portraits will determine what image the public likes better. It could be worse, I suppose. 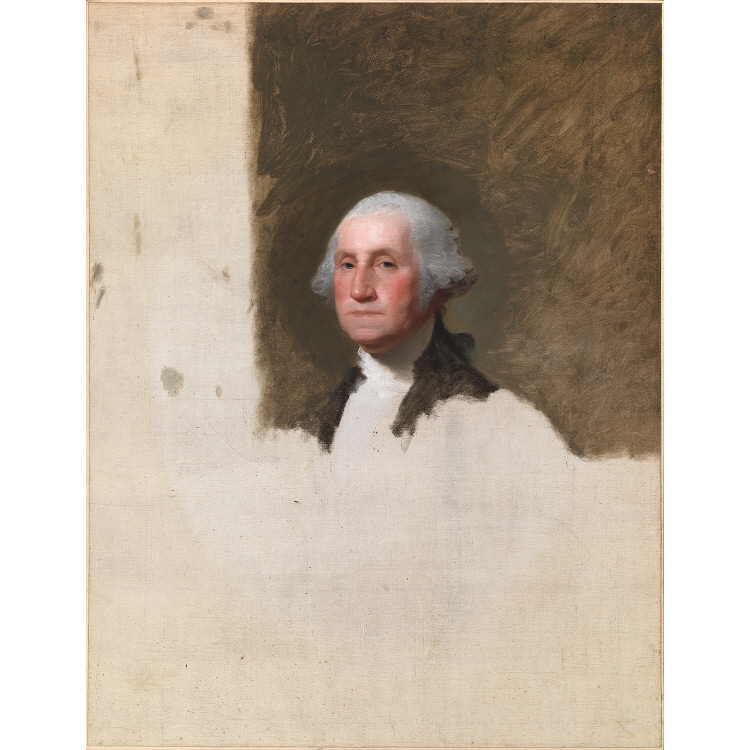 The now-preferred image of George Washington was left unfinished. There appears to be a couple of political nods in the portrait, the blue/gray background and her nails for Democratic party. This from the Democratic Convention, she apparently started a blue nail craze. The gown (in the painting) is thought to be a nod to Milly's support of Planned Parenthood. When I saw Barack's portrait, I could not stop looking at the placement of his hands. I think both portraits look terrible. I love, love, love both portaits. Think they both look absolutely stunning. I like the one of Michelle a lot. Not too crazy about the Obama rendition. However. This image seems to be a little better. One thing that invariably separates good from bad portraits is the artist's failure to understand - get/render - the underlying physiology. The viewer knows at sight that the picture isn't "real." The suspension of disbelief/verisimilitude is broken. The portrait as object becomes an issue rather than a transcendent statement. 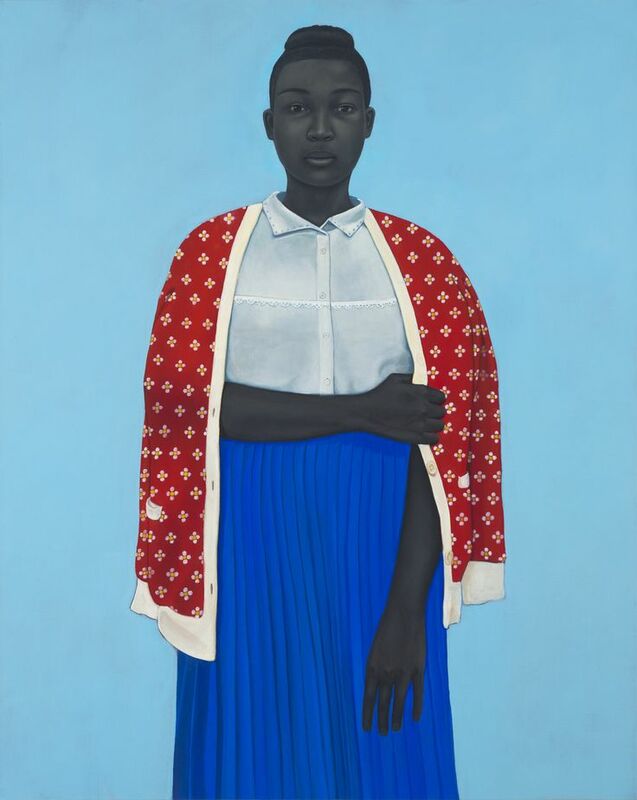 I see real merit in Mrs. Obama's portrait, a sympathy for who she is, but I have to work for it. Otherwise imo the artist didn't get, doesn't understand her face or her body, and the portrait suffers for it. Sherald seems to be a one-trick-pony. Noooo, the flourish of color from the dress is what makes the portrait. That re-framing also messes with the rule of thirds. I was not interested in the dress. This is a PORTRAIT, the dress is incidental. The image I linked seems to have a better face for some reason. De gustibus non est disputandum, you know. That one of Jackie strikes me as rather creepy, for example. She looks like nightmarish, ghastly doll. Others, apparently, think it's wonderful. If the purpose of portraiture is to create a physical likeness of a person, that of Michelle Obama probably doesn't meet that purpose. That of Obama does, but the leaves serving as background seem peculiar. It's not clear to me they evoke either Hawaii or Chicago. They seem only a bunch of closely-packed leaves, curiously unattached to any tree. That's what I thought. 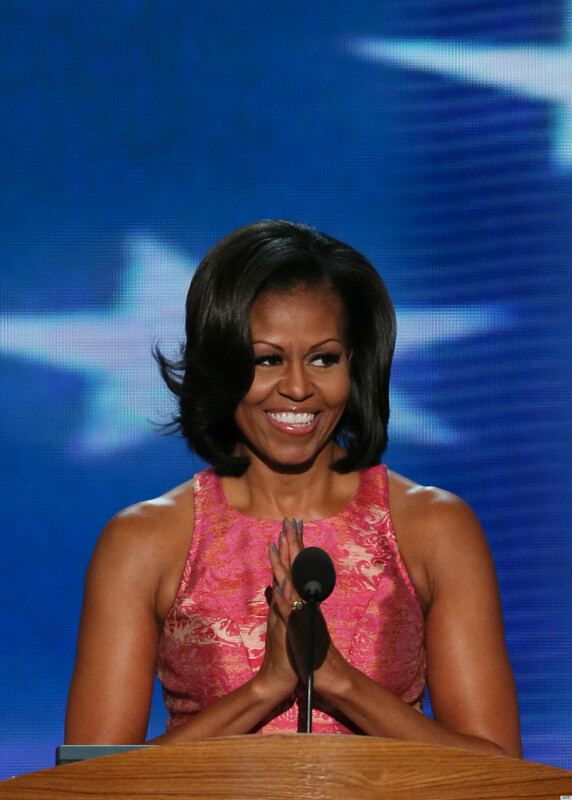 As for the Michelle Obama, it doesn't do much for me - too bland in my view. It is partly and it does partly. The portrait below doesn't look much like the Queen of England, for example, but portraits are more about getting at something deeper about the person than mere physical resemblance. Not that you can leave that behind, but you can push it to the side. Why does the queen look like an angry man? They are characterized by sharply defined forms, neatly organized compositions with clearly defined spatial arrangements, some with an almost mathematical precision and symmetry, generalized lighting, equal attention paid to all areas of the canvas, an absence of expressive brushwork, and an overall flatness and linearity. A current, compelling theory about the look of folk portraits is that they matched the face of the neatly and geometrically farmed agrarian landscape. In any case, it is important to recognize that folk artists worked according to criteria set by their rural clientele. As a group, the portraits describe socially reticent sitters eager to record a likeness but shy of declaring personality and emotion. Elements of pride and class status are apparent but circumspect. Portraits record lasting traits and conditions (some are even memorials to the dead), rather than transitory mannerisms and situations. Anyway, Sherald's work reminds me of a sophisticated version of folk art. 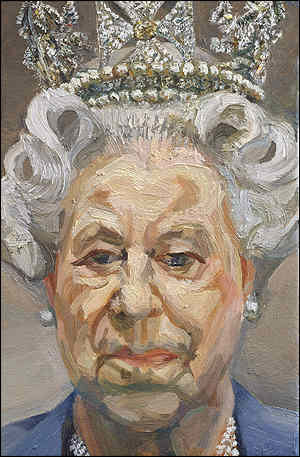 I just saw @Baden posting of Queen Elizabeth by Lucian Freud. Freud was a hyper-realist. 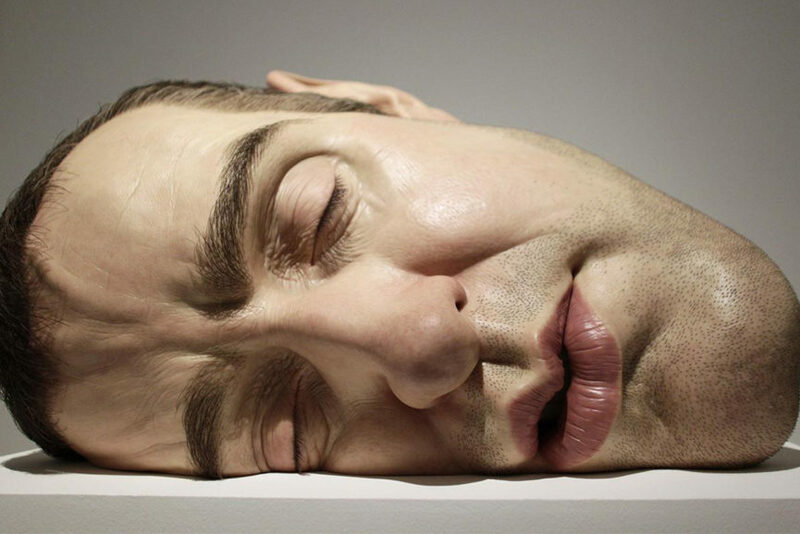 I think his realism, pushes realism beyond itself to an intimate, almost symbolic view and it does this by the effects of his intensive brush work, which are the result of 1000's of hours of work. His use of paint is extraordinary. 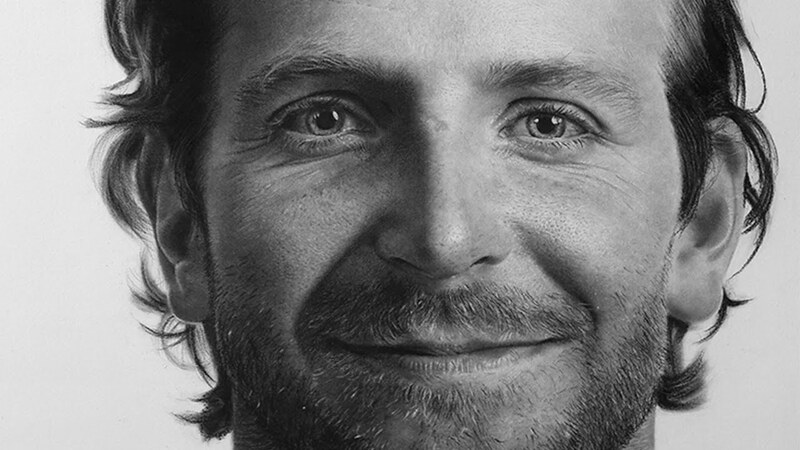 His average portrait took 1500 hrs., which is almost unbelievable, except when you look at his work. Sorry, you really don't see the style resemblance do ya? His works float between expressionism and quasi realism. Every picture in this thread is hideous. Except for Crank's profile pic, of course. For my taste the portrait of MO is terrible, lifeless, wooden. In terms of composition it is irredeemable. The portrait of JK is much more 'living' but still overly romanticised, and it fails as a composition; being too centred. If you cut off one side or the other of the JK portrait near the shoulder it would work far better compositionally. K, at least you have a rationale not just emotive crap. I think, and I tried to indicate that I think of this as a contemporary form of American folk art. I am not sure sure what folk art looks like in Australia, but I think I see an evolution between what Amy Shearld is doing and what American folk artists were doing in the 19th Century. Note the gown in the painting, is thought to be related to quilts produced in Gee Bend, Alabama. Interestingly the BO portrait is more lifelike, in the sense of being a better resemblance, than the MO. Note the 'semblance' in resemblance, though; a lifelike portrait can nonetheless belifeless just as the BO portrait also appears to me to be. 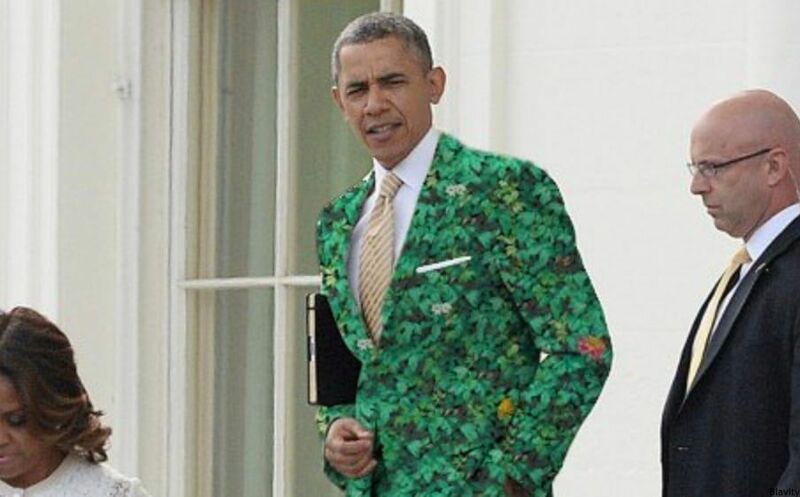 As I have indicated I have not really spent the same amount of time thinking about Barack's portrait, at least not as much as Michelle', but if you were to frame Obama as an emergent image, emerging out of a society where " they all look the same", this image might make sense. His hands were screwing me up, I mentioned this somewhere along the way. I think and I need to confirm or flesh out what his hands placement means, if anything, but it sure as hell looks like a historical remnant from somewhere, then perhaps a key to the portrait. Also. MO is far more stylized than BO's portrait. Do you think perhaps that the stylizing of a portrait tries to remove its particularity, aiming at universality, where the emotional warmth of the subject (MO} has to be sacrificed? Funnily enough, I much prefer "Judith beheading Holofernes" to Barrack's portrait. Do you prefer Caravaggio's rendition of Judith Beheading Holofernes? Judith's expression is just too dumb on this one. "Wait, why is he screaming, and why is there all this red stuff coming out?". Like a debutante on a skin-flick set facing her first moneyshot.